A Freaking Arts & Lights Exhibition Just Previewed In KL Last Weekend And It's Lit! If you have never been to any of the Arts & Lights exhibition, then what are you waiting for? 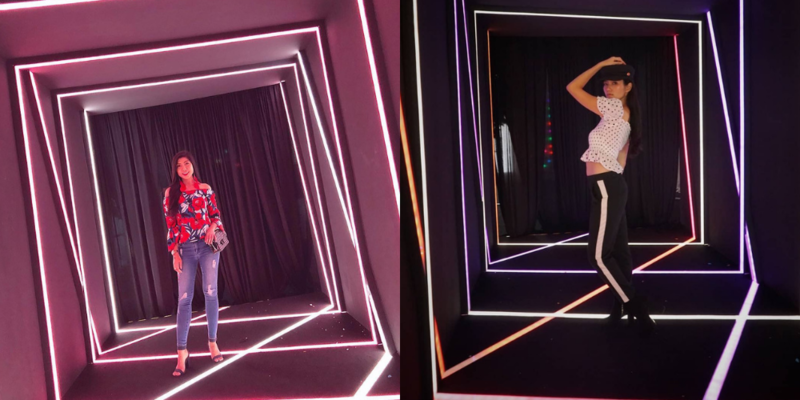 This art exhibition that features cool light installations and colourful art is probably every Instagram lover’s playground. 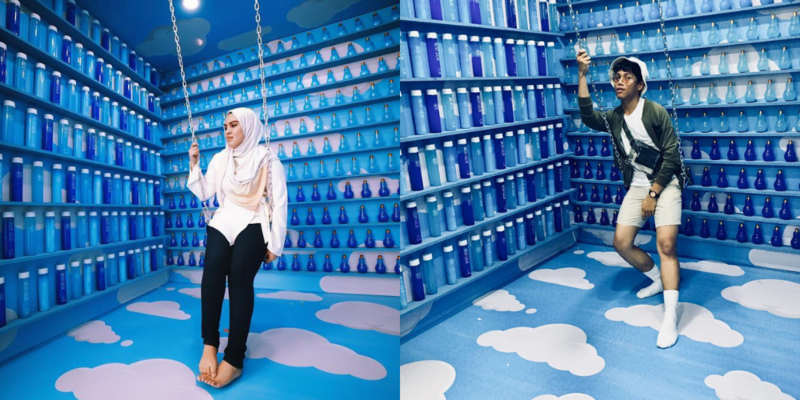 Brought to you by local real estate developer, Mah Sing, this fifth installation entices its patrons to at least drop by for the first time to experience the reality of a totally different world. Interactive playgrounds such as these are probably one of the ways that you and your loved ones are able to create magical memories. 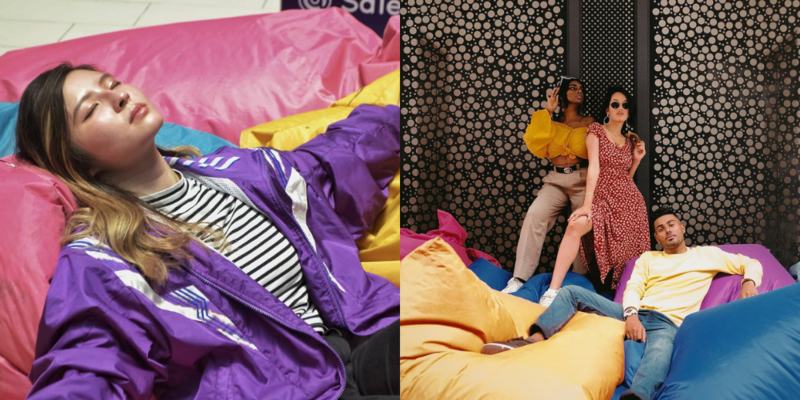 What’s more, capture dope pictures that we bet your IG followers has never seen before. With such eye-catching backdrops, this is the place you should not miss. 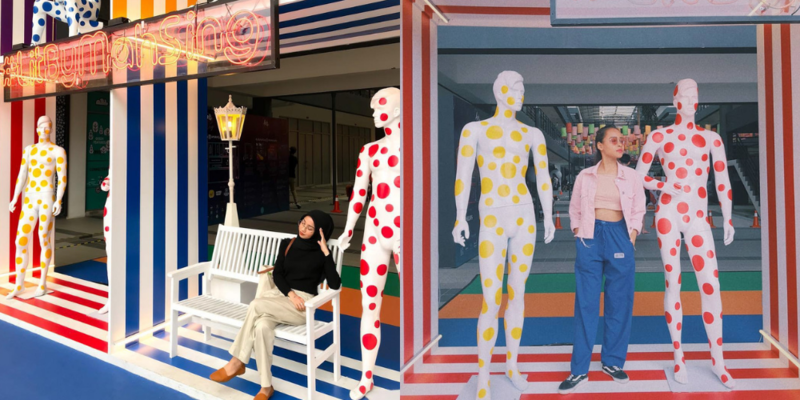 For another round of cool pop up arts, you can expect it to be even bigger and brighter. 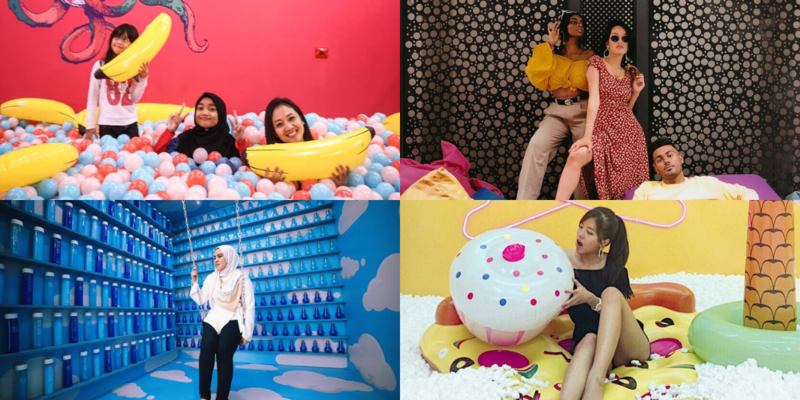 This 25,000sq Instagrammable playground would entice its patrons to play and discover brand new installations from Party With Hue, Pew Pew Pew, Just Keep Swimming, DIGI PLAYground, ART-N-PLAY, confetti-filled room, and plenty more. Wander through an infinite tunnel with mood lights and groove along to the beat of the music at Party with Hue. 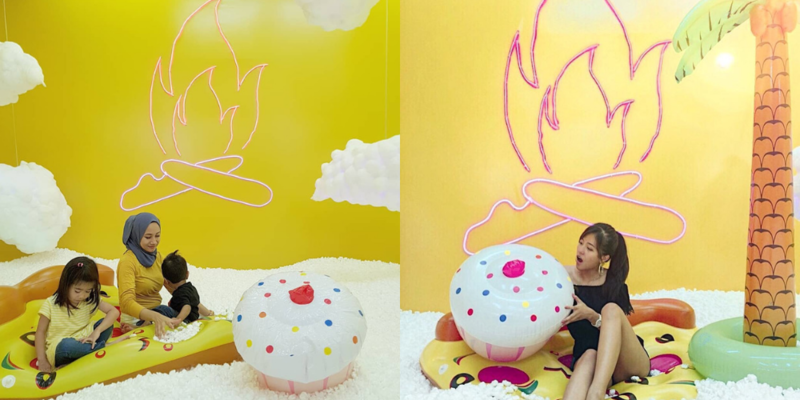 Also, dive into their 24 ft pastel-coloured ball pit at Just Keep Swimming, and float atop to capture insta-worthy pictures. This place caters for all age groups, where for 8 weekends of fun, you would certainly have the greatest time. Do look out for the Pew Pew Pew installation while you’re at it. 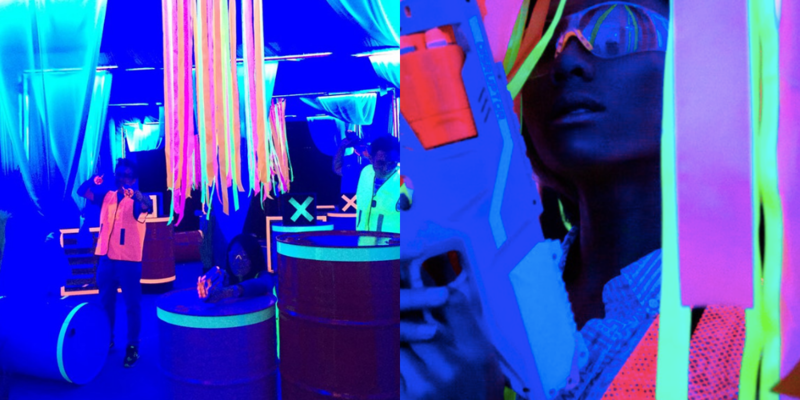 The glow-in-the-dark nerf battleground allows you to create your own group of warriors, and tests your agility to unleash your inner soldier. 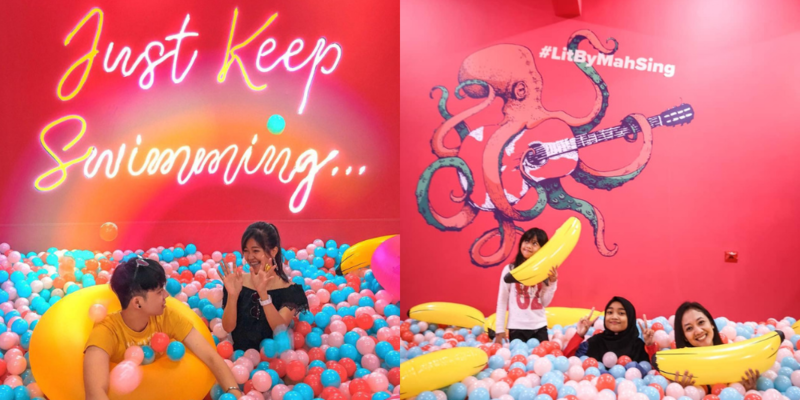 Mah Sing certainly knows how to have fun and you should not miss out on the DIGI PLAYground where you can play Giant Jenga, Giant Pick-Up Sticks, Zorbing and more. This family-friendly exhibition even allows the young ones to unleash their inner creativity with an arts and crafts workshop. From designing stained glass windows to lanterns, watch your kids surprise you with their hidden talent. 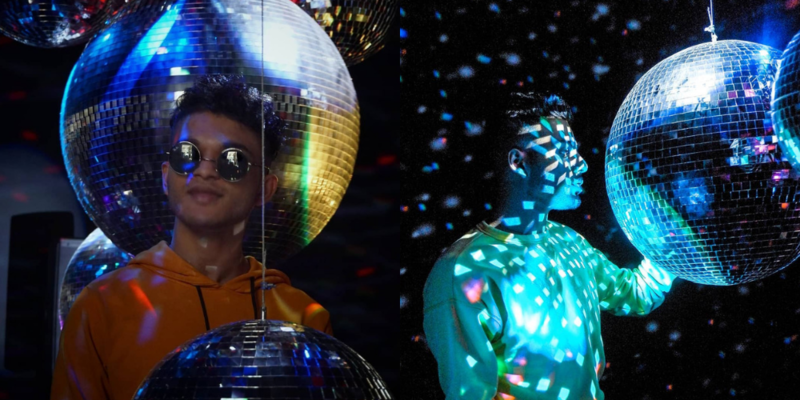 Arts & Lights PLAY edition is only open during the weekends, from now till October 28 – you can drop by anytime during one of those weekends and have a quality night out.